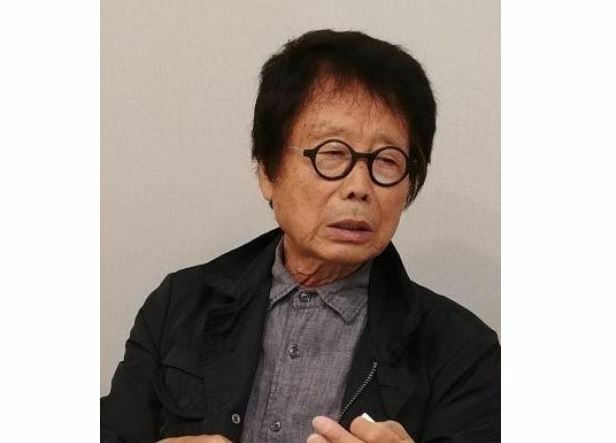 Jheon Soo-cheon, the first Korean to win a prize at the Venice Biennale, died Monday from pre-existing medical conditions. Jheon had had five additional operations since his first operation for cerebral hemorrhage in December 2016, according to his family members. Born in Jeongeup, North Jeolla Province, in 1947, Jheon earned Bachelor of Arts and Master of Arts degrees from Wako University in Tokyo. In 1986, he received a Master of Fine Arts from Pratt Institute in New York and studied oil painting at Musashino Art University in Japan. Jheon’s drawing of the Han River in 1989 gained attention in Korea. In 1995, he received the Menzione d’Honore at the Venice Biennale for his installation “Tou: Mother-Land” for Korea’s inaugural pavilion at the biennale. In the same year, he won the artist of the year award presented by the National Museum of Modern and Contemporary Art in Korea. Jheon also received the Korean Order of Culture Merit Award in 1997. Throughout his career, Jheon held more than 30 solo exhibition here and abroad. In June, a two-week exhibition was held in London, “Space of Contemplation” consisting of installation works and charcoal drawings. The installation works included “New Wolincheongangjigok” -- inspired by King Sejong’s poem of the same name that translates into “One moon is reflected in thousands of rivers” -- and “Game & Play,” made up of some 35,000 polycarbonate pieces that form a cube. Since 2011, Jheon had served as an art professor at Korea National University of Arts. He also founded an alternative art school, Art Adapter, in 2013, and served as the school’s principal in 2017.